Bizminers now supports merge tag sync feature fo all crm versions. 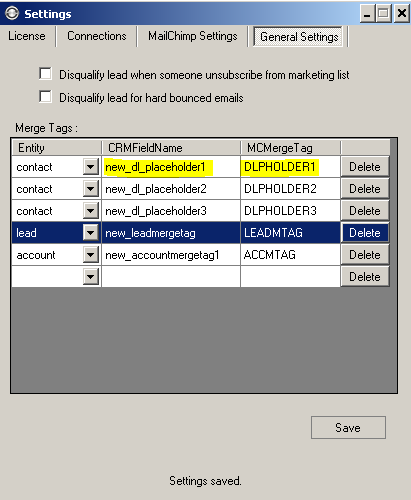 You can define unlimited merge tags for Dynamics CRM and Mailchimp sync. 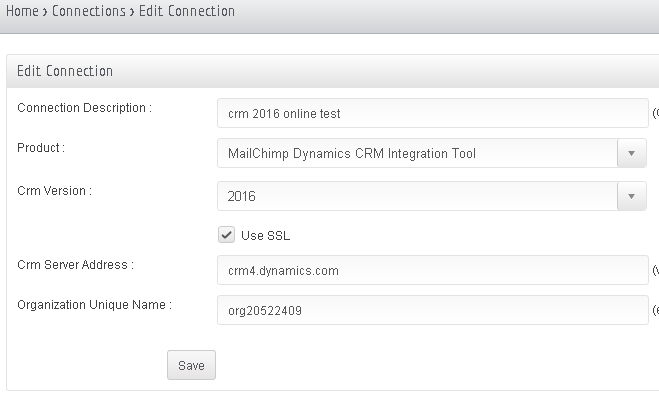 If you need syncing list members who have special fields on CRM between CRM and MailChimp list. Then you should add merge tags records as shown above. 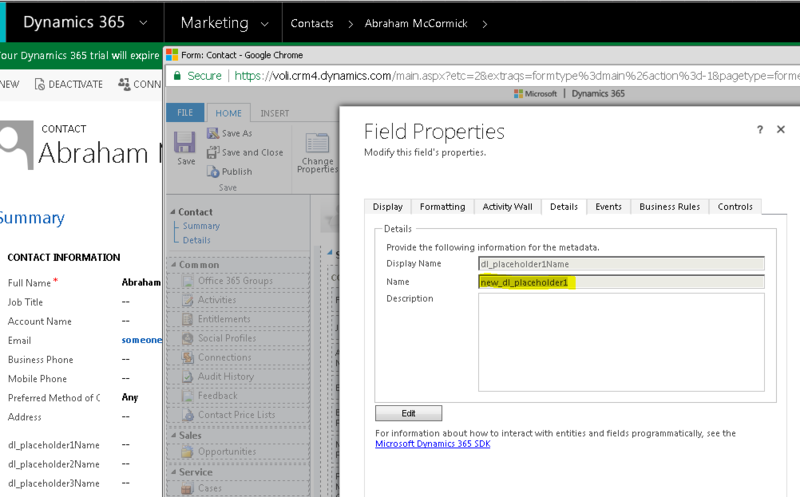 Please input CRM fieldname values into FieldName field. Mergetag field limited to 10 characters by MailChimp. So you should input Mailchimp mergetag value into MergeTag field which you defined mergetag fields on your MailChimp account. If you dont want to use merge field sync, please delete them all and click save button. 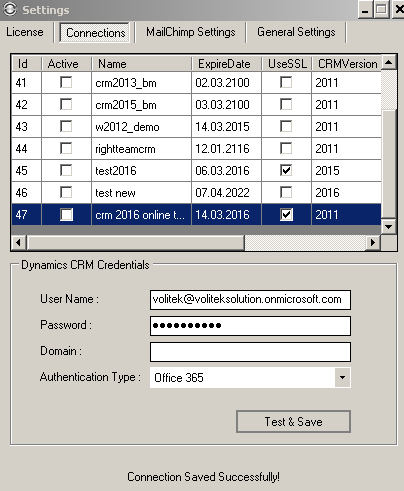 We tested Bizminers application on Dynamics CRM 2016 Online version and it works perfect.